As cord-cutting grows, folks who stick with cable and satellite are getting squeezed. After years of insisting that cord-cutting was neither significant nor worrisome, cable and satellite providers are facing the inevitable: The traditional TV business is now in free fall. 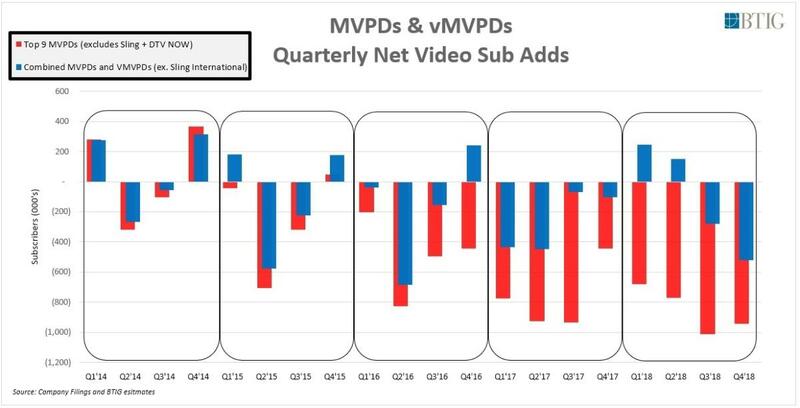 In the last quarter alone, major TV providers lost a combined 1.1 million subscribers. One might think that these companies would respond with lower prices and more flexible TV options. Instead, the opposite is happening: They’re squeezing their remaining subscribers by cutting off promo deals and hiking prices. 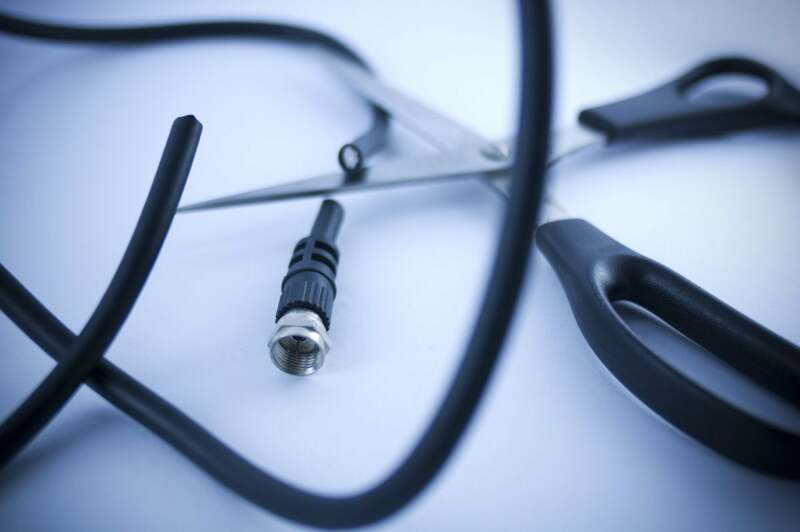 As a result, cord-cutting is starting to feel less like a choice and more like a necessity. Charter Communications (which rebranded as Spectrum after acquiring Time Warner Cable and Bright House in 2016) offers the perfect example of how customers are feeling the pinch. Last quarter, Charter lost 36,000 residential pay-TV subscribers, yet the company’s TV revenues increased by 3.4 percent. In the quarter before that, Charter lost 66,000 subscribers, but still squeezed out a 2.9-percent increase in TV revenues. In both quarters, Charter said that “annual rate adjustments” and “promotional rolloff” helped explain the revenue growth. In other words, people who previously signed up for cheap promo rates are now paying a lot more, and customers across the board are getting hit with price hikes. Those increases aren’t always obvious to customers, either. In November, Charter raised Spectrum’s “Broadcast TV” surcharge from $9 to $10 per month, increased cable box fees from $7 to $7.50 per month, hiked digital adapter fees from $5 to $6 per month, and reduced the discount for bundling TV with internet by $5 per month. Charter plans to tack another $2 per month onto its “Broadcast TV” fee in March, bringing the surcharge price to $12 per month. Spectrum’s advertised pricing doesn’t reflect most of those rate increases. Cable companies such as Comcast are raising prices on their existing customers to make up for the ones they’re losing to the cord-cutting movement. Charter isn’t alone in squeezing TV holdouts for more revenue. In its most recent earnings statement, AlticeUSA reported flat year-over-year video revenue for its SuddenLink brand despite losing 31,800 TV subscribers. And while Altice’s Optimum TV customers declined year-over-year by 3.2 percent, TV revenue only fell by 1.9 percent over the same period. Other TV providers are now putting similar compensational price hikes in place. 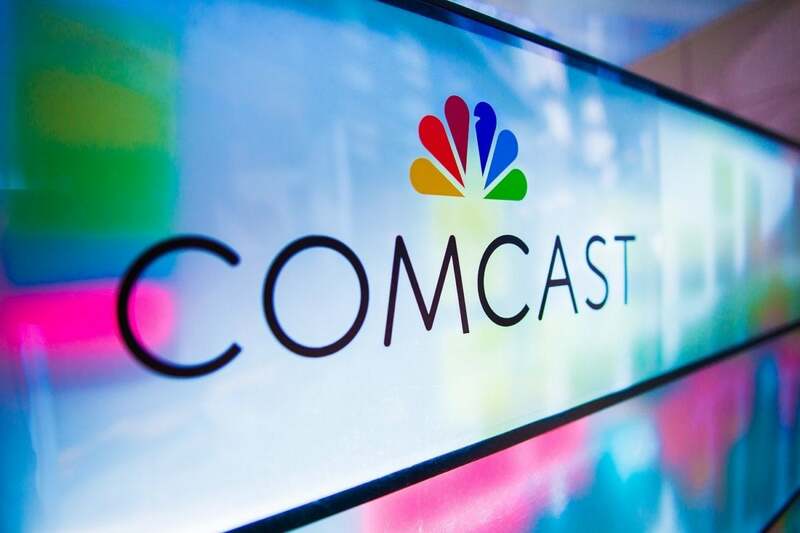 This year, Comcast is raising its regional sports fee by an average $1.50 per month, and its broadcast TV fee by $2 per month, Bloomberg reports, while DirecTV and Dish are both raising prices by $3 per month or more for all packages. DirecTV is also pulling back on the discounts it once offered to new subscribers as roughly two million customers reach the end of their two-year contracts, The Wall Street Journal reports, because there’s little point in offering unprofitable promo deals if those customers end up leaving. Cable and satellite TV providers aren’t entirely to blame for this trend. The main reason they’re raising prices is because they’re being squeezed by TV networks, which themselves are seeking more money to make up for a shrinking subscriber base. Discovery’s most recent earnings report, for instance, notes that “increases in contractual affiliate rates were offset by a decline in subscribers,” while Disney’s latest report notes that revenue growth for Disney Channels was “due to contractual rate increases, partially offset by a decline in subscribers.” Meanwhile, we’ve seen Comcast force regional NBC sports into basic TV service from small cable providers, and ESPN demand higher prices even as ratings decline. While TV network blackouts are on the rise as cable and satellite companies protest further price hikes, they always end the same way: The channels come back online, and customers end up with higher prices. With fewer people watching cable TV, the ones who stick around are expected to pick up the slack. The decline of the TV bundle. “MVPD” stands for “multichannel video programming distributor,” and “vMVPD” refers to “virtual” or streaming versions such as Sling TV. Given that the average cost of TV service in the United States is around $100 per month, cutting the cord starts to look like a pretty attractive option. Even if you’re just replacing a cable bundle with a live TV streaming service such as YouTube TV or PlayStation Vue, you could still potentially chop your TV bill in half. Unlike traditional cable or satellite TV, these services achieve lower prices by cutting out certain channels and not making customers rent expensive set-top boxes. They also subsist on slimmer or nonexistent profit margins while trying to build a larger audience for targeted ads. Because these services have lots of competition—both from other live TV providers and from on-demand services such as Netflix—the pressure’s on to keep prices low. By comparison, traditional TV providers face a huge risk in diverging from the status quo. Just look at what’s happening with DirecTV and Dish Network: Both companies dove headfirst into streaming with DirecTV Now and Sling TV respectively, yet those services aren’t drawing enough subscribers to compensate for the hundreds of thousands of customers now fleeing satellite TV every quarter. If you’re a cable company, such as Comcast or Charter, it’s much easier to stay the course and extract maximum value from a steadily dwindling subscriber base, especially when the internet side of the business is more profitable and still growing. While cable companies have put forth some modest attempts at cheaper streaming packages, including Charter’s Spectrum TV Choice and Comcast’s Xfinity Instant TV, they’re generally not marketed toward existing TV customers, and they’re not especially appealing anyway. Spectrum’s streaming service, for instance, lacks DVR, and Comcast’s service quickly becomes pricier than other services if you want more than just local channels. Clearly, the current model of inflicting higher prices on a shrinking subscriber base is not sustainable, but it’s hard to see the traditional TV business—including both cable providers and networks—changing their ways until they have nothing left to lose. I can’t say exactly when that’s going to happen. But if history’s any guide, it’ll probably be sooner than they expect. *Sign up for Jared’s Cord Cutter Weekly newsletter to get this column and other cord-cutting news, insights, and deals delivered to your inbox.